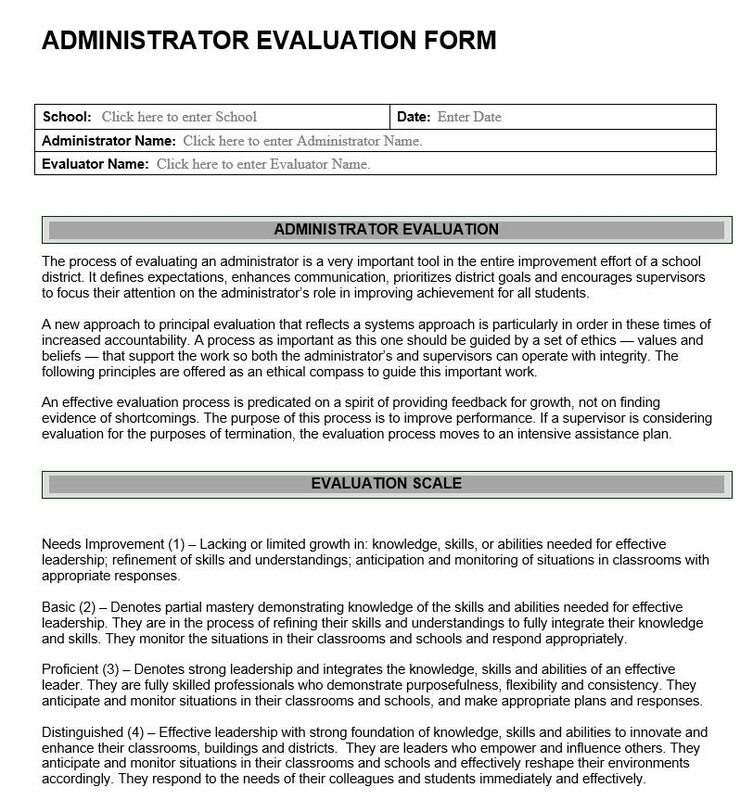 Administrator evaluation form is a very important tool in the entire improvement effort of a school district. It defines expectations, enhances communication, prioritizes district goals and encourages supervisors to focus their attention on the administrator’s role in improving achievement for all students. 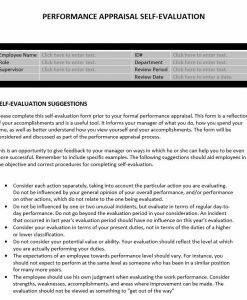 A new approach to the administration evaluation form that reflects a systems approach is particularly in order in these times of increased accountability. A process as important as this one should be guided by a set of ethics — values and beliefs — that support the work so both the administrator’s and supervisors can operate with integrity. 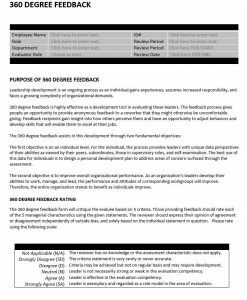 An effective evaluation process is predicated on a spirit of providing feedback for growth, not on finding evidence of shortcomings. 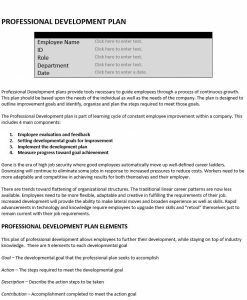 The purpose of this process is to improve performance. 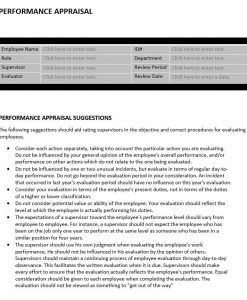 If a supervisor is considering evaluation for the purposes of termination, the evaluation process moves to an intensive assistance plan. The interests of all members of the school team should be aligned, so that administrators as well as teachers have an equal stake in the learning outcomes of the students in their classroom, school, or district. Districts should develop new approaches for evaluating school leaders and district personnel that promote professional growth. 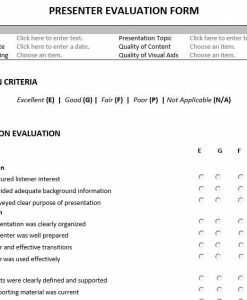 Although there is a growing consensus that a comprehensive system of administrator evaluation should be based on multiple measures of performance, including both inputs (what administrators do) and outputs (how much students learn), this page will focus primarily on the input side of administrator evaluation – that is, how administrators’ behaviors can be evaluated through performance rubrics. 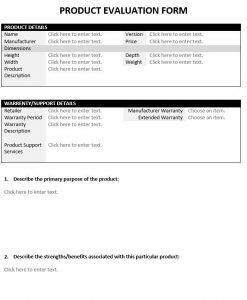 Individual case studies offer examples of these principles in practice. Leadership has an important role to play in increasing student achievement. In fact, research indicates that high quality leadership is second only to classroom instruction among all school-related factors that contribute to the rate of student learning. 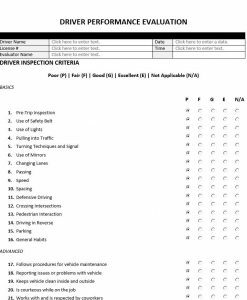 However, there is little consensus as to what leadership standards should be used and how these standards should be applied as part of a rigorous administrator evaluation system. Further, the assessment process rarely provides leaders with the feedback they need to support teachers in improving practice. Clear expectations. School administrators are bombarded with multiple sets of expectations. A clear definition of effective leadership can help administrators make sense of their role. Personnel management. 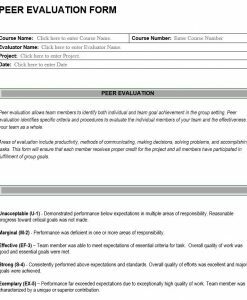 Rigorous administrator evaluation systems identify administrators of various levels of effectiveness and ensure that only competent leaders remain in schools. Professional growth. 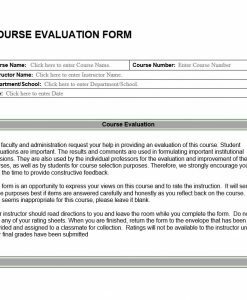 Evaluations can serve as the basis of professional growth plans, which drive improvements in instructional practice. 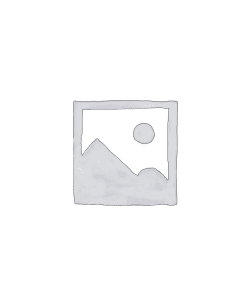 Lever for organizational change. 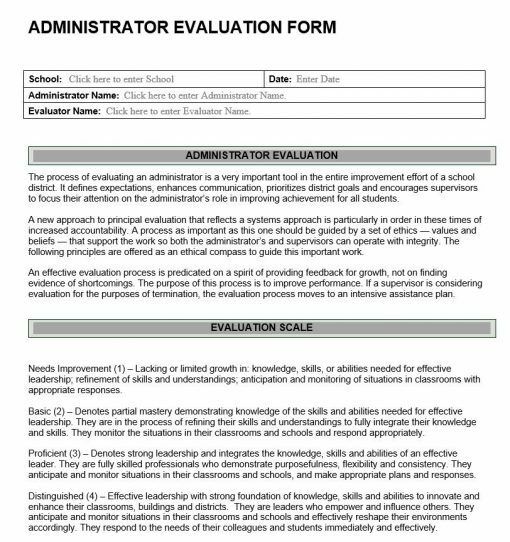 Rigorous administrator evaluation can also assess the capacity of the entire school community and help determine how well the school and district is working as a cohesive whole.